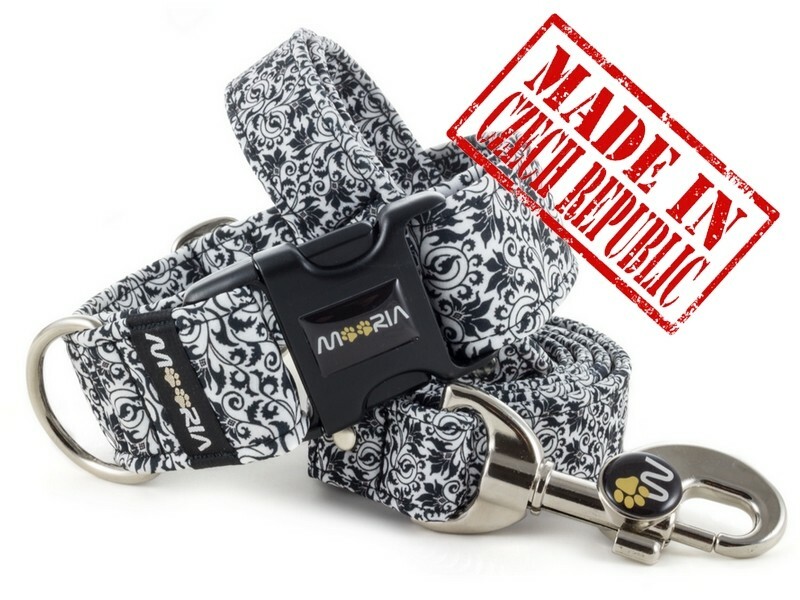 Mooria is a producer of unique dog accessories based in the Czech Republic. Collars and leashes are offered in many sizes and types with original colors and patterns. Our products are made from quality materials with focus on high level of manufacturing. As a result of our focus on quality we can offer excellent products resistant to various dog activities, comfortable for you and your dog. You can expect maximal functionality combined with attractive appearance that many satisfied customers already experienced. At this section of sites you can learn detail product information so that you could find out what features you like and what the best choice for your dog is.